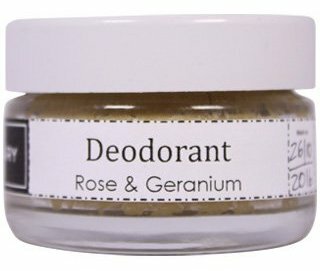 Deodorant is applied daily to an area of delicate skin. 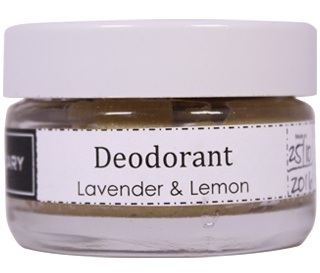 Treat yourself to a range of highly effective, delicately scented deodorants that will pamper and support your body. 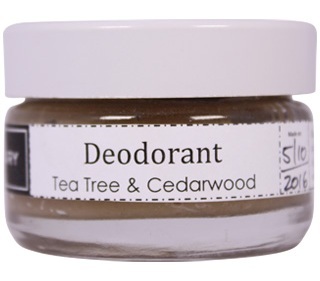 Made with nourishing, edible ingredients, each carefully chosen for its multiple benefits, these four deodorants inhibit bacterial growth, neutralise bad odour and pamper the skin. 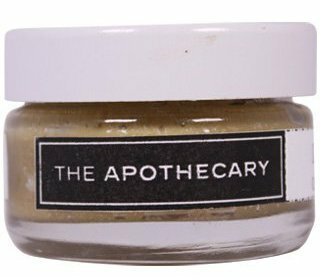 You can read lots more about The Apothecary Deodorant, its ingredients, and why to give it a try, here. With a tranquil, floral fragrance. With a captivating woody scent. With a fresh, herbal aroma. With an uplifting and alluring fragrance.